You are here: Ranger Retrocenter > News > Could ‘Power Rangers Beast Morphers’ Be a ‘Power Rangers RPM’ Sequel? Hasbro’s newly acquired Power Rangers franchise is gearing up to adapt the Super Sentai series, Tokumei Sentai Go-Busters, as Power Rangers Beast Morphers for the next season of the series. Fans have been excited about the fresh slate, but one curious thing about its premise stands out above all else. Power Rangers RPM has been one of the outliers in the franchise as its post-apocalyptic continuity was regulated to an alternate universe, but Beast Morphers shares much of the same idea. In fact, its futuristic setting and deadly virus villain may even hint at a possible RPM sequel. Breaking down the synopsis yields the following line which sounds like it’s directly from RPM with the new set of Rangers “[fighting] off an evil sentient computer virus.” In Power Rangers RPM, the world had been pretty much taken over and destroyed by the evil Venjix virus which created an army of machines and forced the remnants of humanity into the domed city of Corinth. But while this could just be a coincidence, the focus of the villain is interesting as well as the new virus aims to take over the Morphin Grid itself. The reason this could be a direct tie-in (or even indirect in a cool nod to fans) is that the final scene of RPM featured Doctor K putting away the RPM morphers as Venjix seemingly found its way into one. If Beast Morphers does indeed become an RPM tie-in, it already has an easy way to explain how Venjix made its way into the Morphin Grid with that final scene. Of course, given the audience of the series, it may not want to reference a series that first aired nine years ago. But this would go a long way with fans. 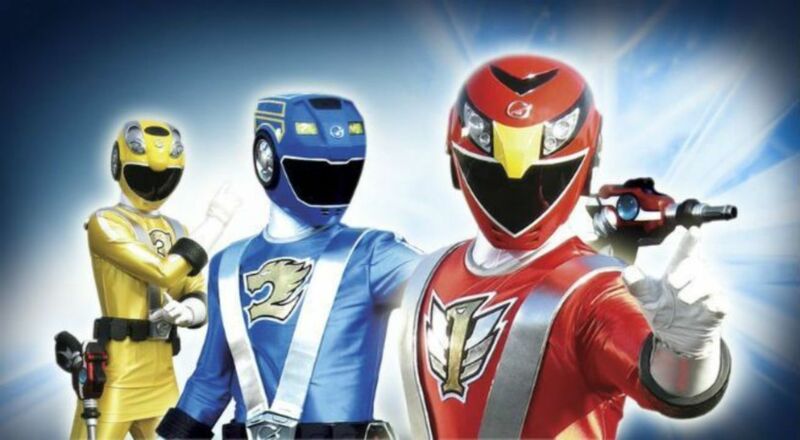 As for when Beast Morphers could exist within the RPM timeline, it would work perfectly as a sequel series. As Corinth and the rest humanity rebuilt the world, Doctor K’s original plans have been modified and enhanced to better fight off any threats. The discovery of this “Morph-X” substance central to Beast Morphers has amplified Doctor K’s already animal-infused aesthetic. The final hilarious little clue? The suits are leather this time around. What was the one thing Doctor K argued her Ranger Operator suits weren’t? 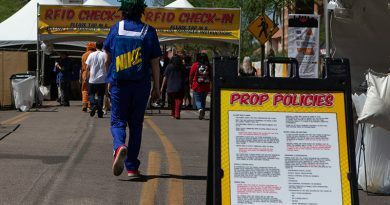 That’s right, spandex. 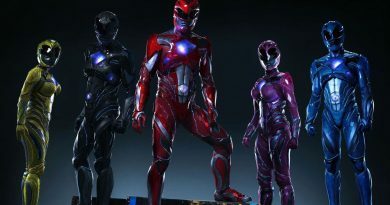 Power Rangers Beast Morphers is slated to air sometime in 2019, and you can learn more about the original series here.